Furnace Heating Repair, Naples, FL. For furnace and heating repair services in the Southwest Florida area, contact Pure Air. Cold indoor air can make you and your family uncomfortable and even jeopardize your health. When your furnace or heating system stops working, you need fast and reliable service. Pure Air is an A-rated business with the Better Business Bureau and Angie’s List. 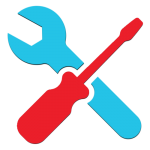 How do homeowners know that their furnace and heating systems need repair? What can homeowners expect during their appointments for furnace and heating repairs? 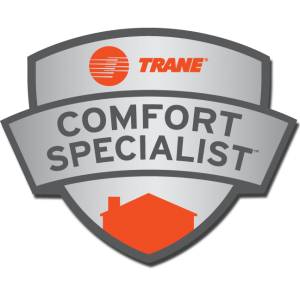 Our professional technicians are specially trained to troubleshoot furnace and heating systems. After conducting a thorough evaluation of your system, we replace any parts that are broken. We carry a full line of replacement parts, so you do not have to wait for parts to be ordered.